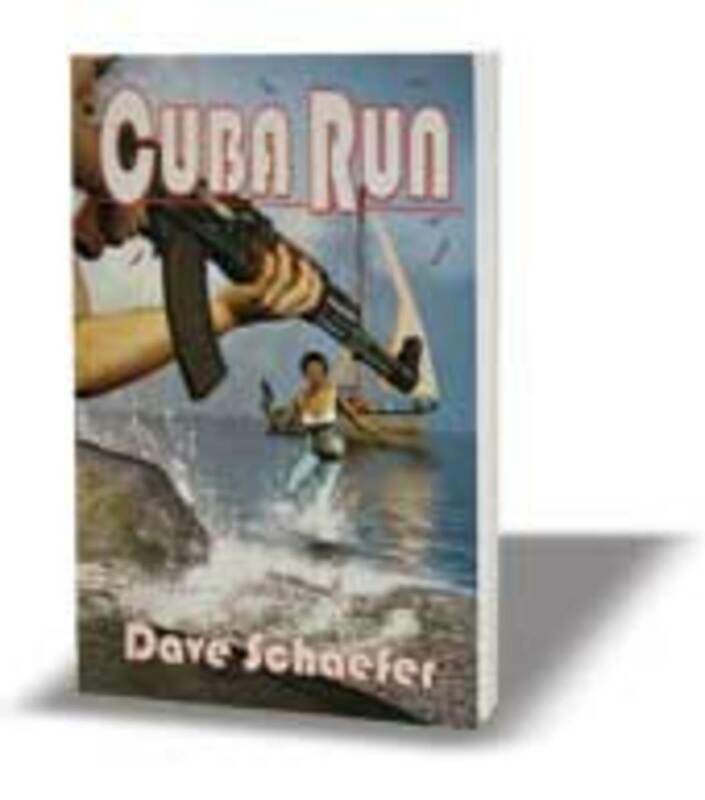 Dave Schaefer, a cruising sailor and writer with an affinity for Cuba, has penned a fictional action thriller with the island as the centerpiece. 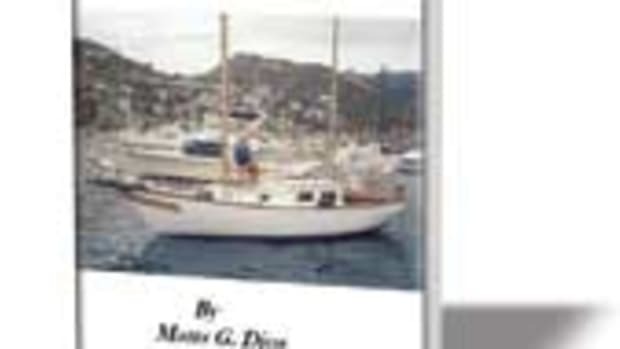 "Cuba Run" (Wing Press Books, $10.95) features a recasting of some of the real characters in Schaefer&apos;s non-fiction book, "Sailing to Hemingway&apos;s Cuba," about his own four-year sailing experience. 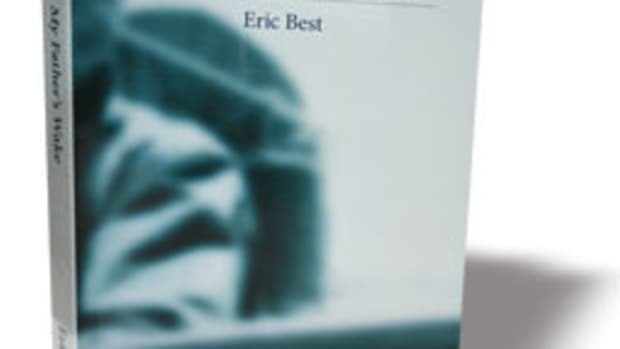 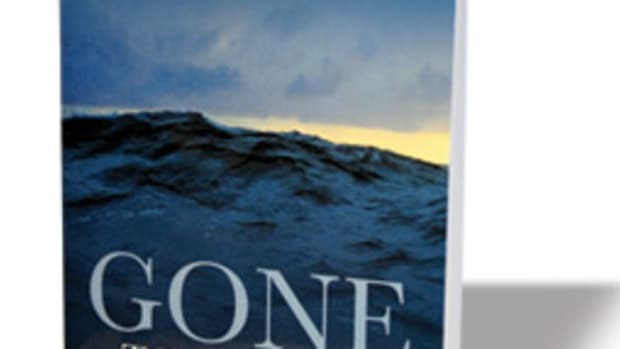 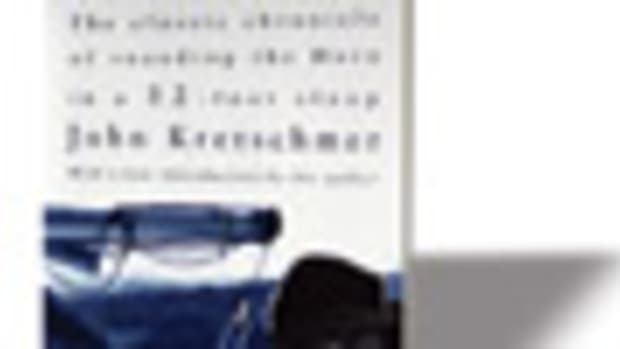 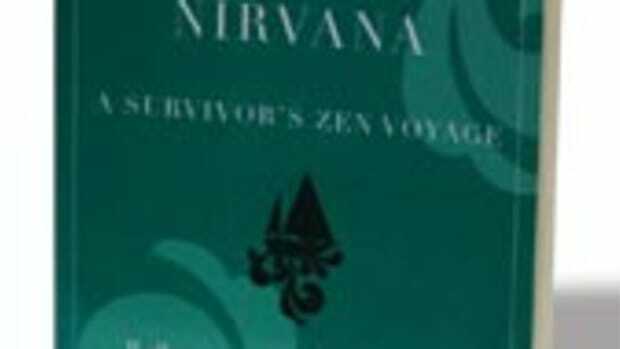 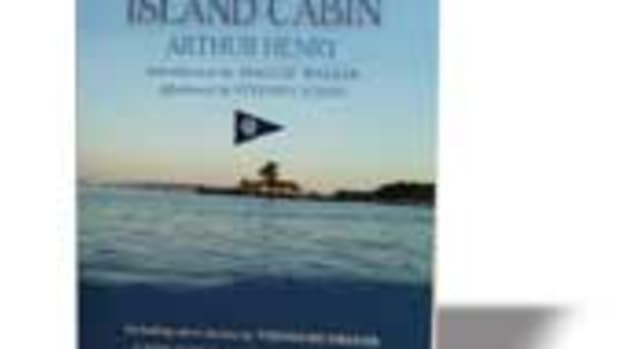 His new book, which the author describes as "a potboiler," tells a tale of a liveaboard sailor who must go to Cuba to rescue his daughter from the secret police, who have recruited her as a spy for a South Florida Cuban exile group. 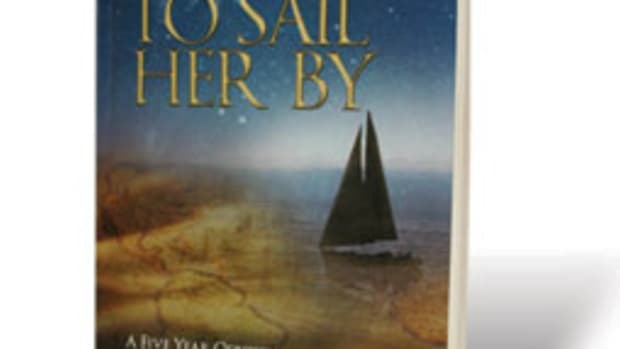 Her father sails to Cuba, where things go wrong and he becomes caught up in a prison break and a desperate attempt to escape the island. 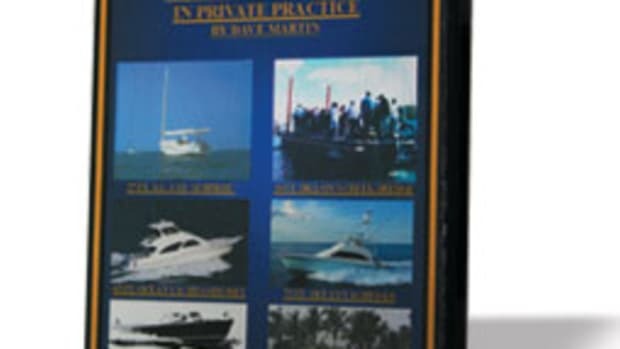 The 244-page book is also available for download in all formats from the publisher (www.wings-press.com) or www.Amazon.com.